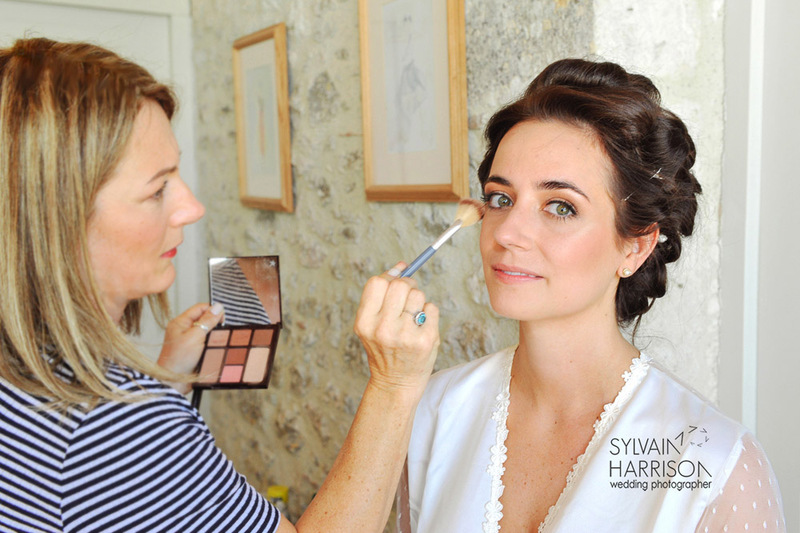 A trial makeover can be booked any time from 2-6 months before the actual date of the wedding. If you’re travelling to France from abroad for your wedding, and a trial makeover isn’t possible due to distance, don’t worry! I’m more than happy to offer the trial in the week before the wedding and there’ll be plenty of time to make sure you get exactly what you need. The trial makeover usually takes between one and two hours. It’s an opportunity to discuss any ideas you have for your desired look and to try out various styles. If you have any photos from magazines or on Pinterest, please bring them with you. I’ll listen to your preferences and offer advice on how to achieve the perfect look for you. All details of products and techniques will be recorded and a photo of the completed look taken. The trial makeover can be held in my treatment room in Hounoux or at your chosen venue (additional travel costs apply). 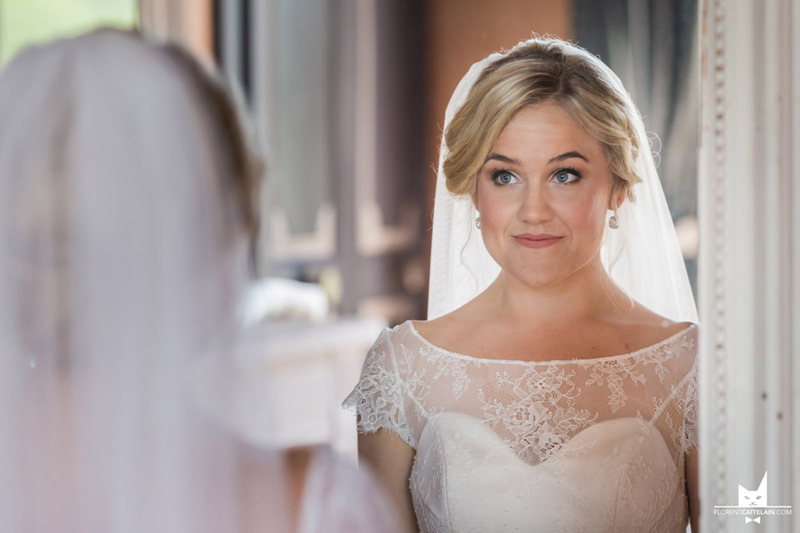 It’s important that your skin is in the best possible condition on your big day. I’m able to diagnose your skin type and make recommendations for your skincare routine in the run up to your wedding. On the wedding day, I’ll come to you. Arrival times and any other details can be arranged prior to the day, so all you need to do is relax and enjoy having your make-up done. 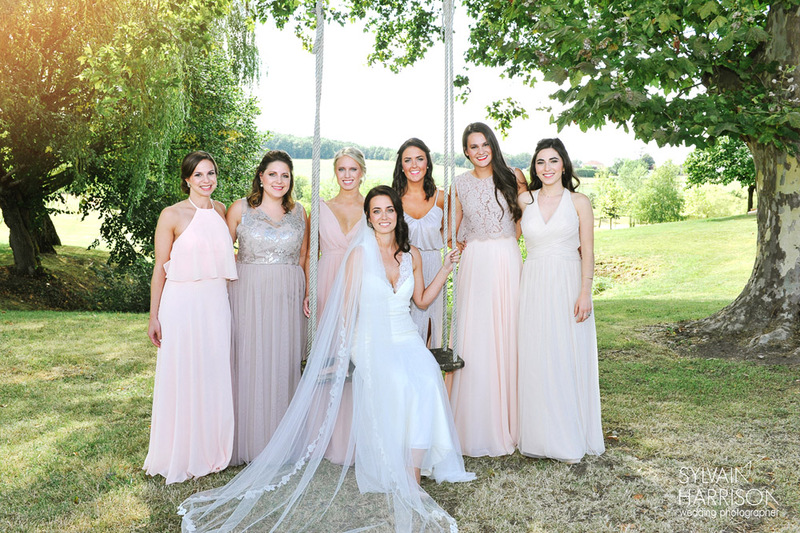 The Wedding Day Make Up Service is available to the whole wedding party, from bridesmaids and best friends, to Mothers of the Bride and Groom. Everyone can look and feel their best for your big day. If you’d like more information about this extended service, including costs, please do get in touch. These prices include a trial/consultation with the bride, airbrush foundation and makeup for the whole wedding party and strip or cluster lashes. There is a fee of 30% to secure a booking, payable by bank transfer. This is a non-refundable deposit. 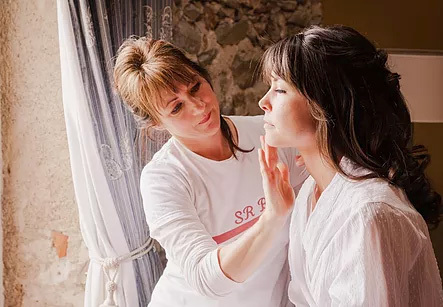 Following your deposit 55 euros is payable on your trial makeover date (plus any agreed travel costs), and the balance is payable on the day of your wedding. For any venue within a 40 km radius of my home, travel costs are included in the price. Any venue further away will incur travel costs based on the cost per litre of fuel and the distance travelled. I will always include a quote where necessary.